Product information "OMSI 2 Add-on Rheinhausen"
Variety is the spice of life! And the OMSI 2 Add-on Rheinhausen is certainly jam-packed with variety. As well as the challenges of driving a bus in urban traffic, virtual bus drivers also have tempting opportunities to manoeuvre a large vehicle safely through traffic on interurban routes. 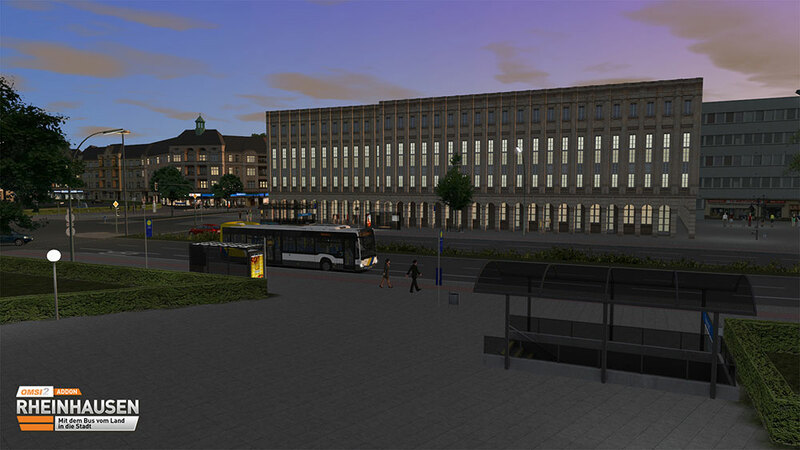 The OMSI 2 Add-on Rheinhausen offers 10 completely driveable bus lines serving the city and the surrounding countryside. 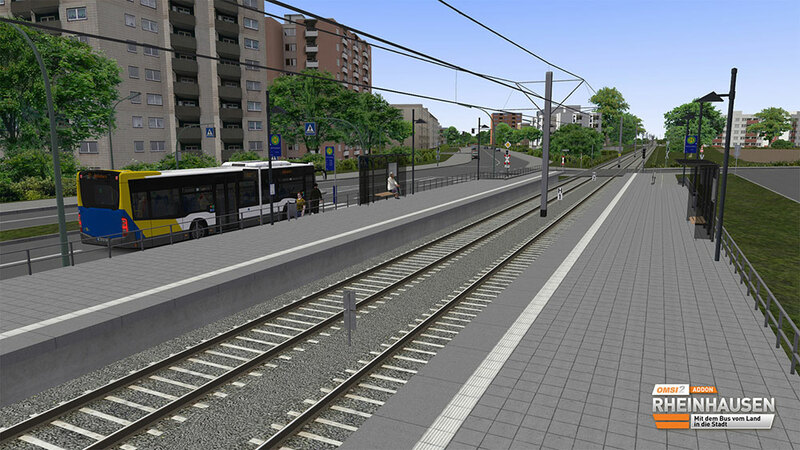 Two regional lines carry additional passengers into the inner city and back out to the edge of town. Driving routes, junctions and stops are sometimes shared with the town’s light rail service; drivers must be especially careful here. 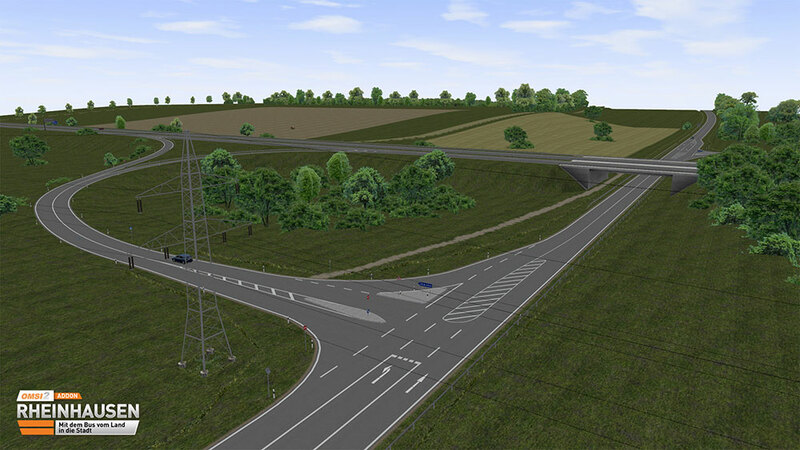 Numerous 3D objects such as a football pitch, a playground and a footbridge for hikers inject even more lifelike realism into this little world. More than 110 bus stops and 200 new junctions are located along approximately 50 kilometres of driving routes. 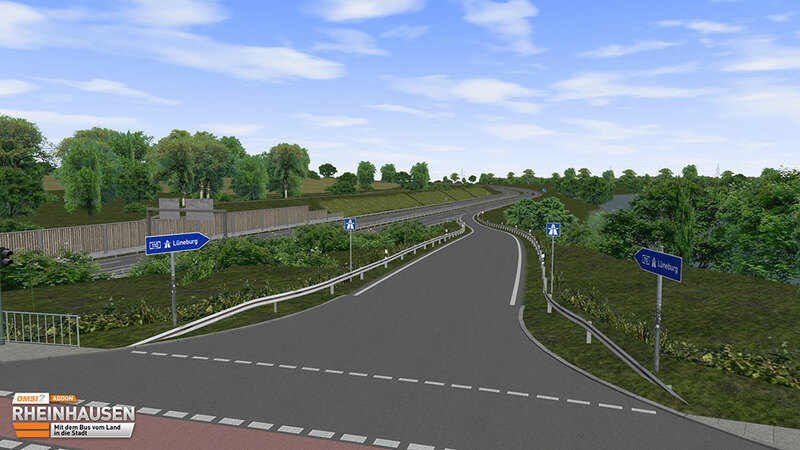 The AI vehicles travel on realistic city streets, country roads, dual carriageways and motorways. 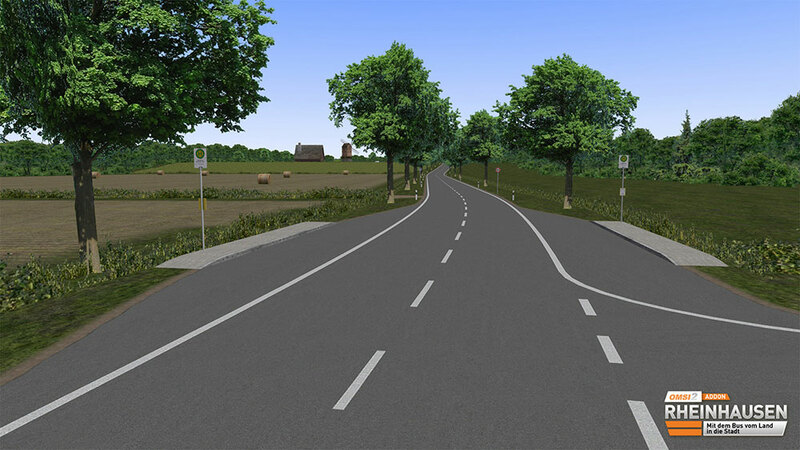 As you drive from town out into the countryside with the OMSI 2 Add-on Rheinhausen, you will enjoy varied driving experiences in an environment created with meticulous care and shown in fine detail. 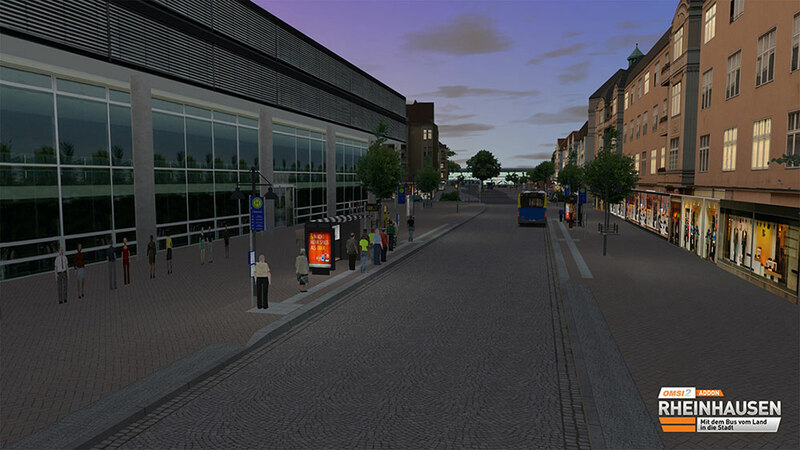 Related links to "OMSI 2 Add-on Rheinhausen"